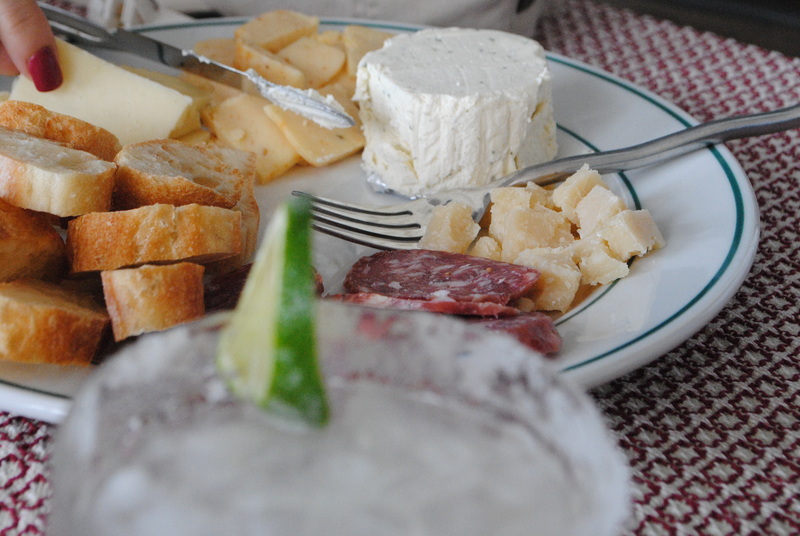 There’s nothing better in summer than kicking back on the porch, a few drinks in hand and a nice cheese plate to consume in lieu of dinner. That’s just what I’ve been doing lately (but avoiding the charcuterie involving my beloved piggy). That is one inspiring platter. thanks! but i didn’t put much eff. in!